Develop an unbreakable relationship built on mutual trust, respect, and a whole lot of fun! 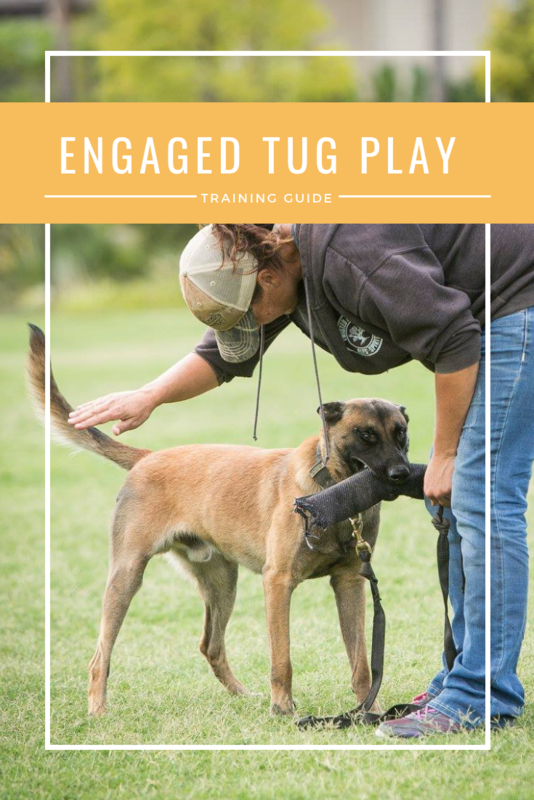 Download one of our free training guides, and start building the relationship with your dog you've always wanted. 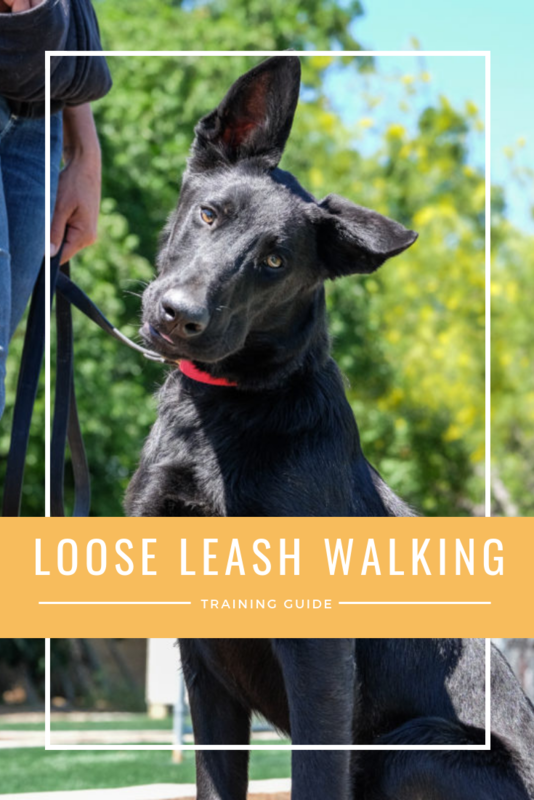 A professional dog trainer, and passionate leadership and performance coach here to help you be the person your dog thinks you are, and be the handler your dog needs you to be. Dog training should be about YOUR relationship with your dog....not your dog's relationship with his trainer. Pick an article collection below and start building the relationship with your dog you've always wanted. Build a rock solid relationship with your dog and have a ton of fun doing it. Give them the skills they need to be a calm, confident, happy and healthy family pet you can take anywhere. Get a highly motivated and engaged dog and master the fundamentals for dogs sports or work. Whether you compete in agility, obedience, protection sports or you have a working dog, we've got you covered. You are out there, doing the work, helping dogs and their owners be the best they can be. Let us help you be more effective. We can impact more lives...dog and human...together. Listen, trainers are spectacular at changing behavior in their canine clients. 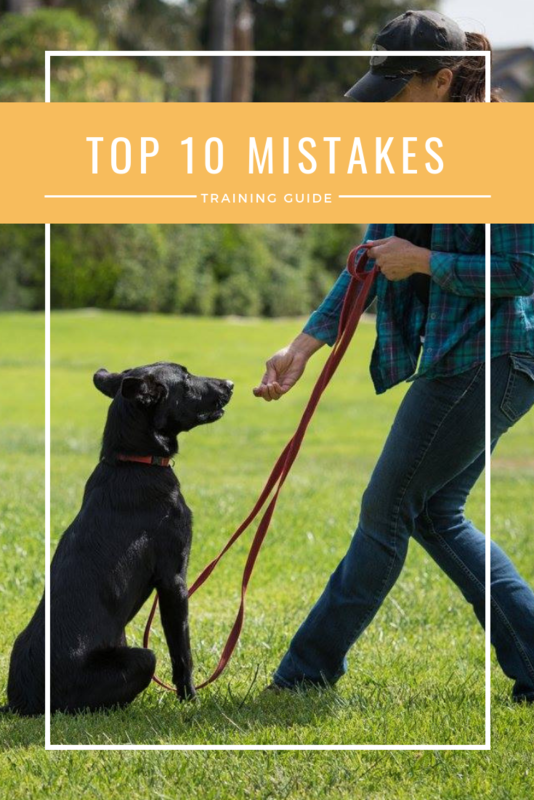 But unless YOU are comfortable with the training, confident in your knowledge and skills, and motivated to WORK with your dog, the training will never stick. I've been coaching HUMANS in leadership, performance, motivation and HUMAN behavior change for the past several years and I've taken the fundamentals of HUMAN psychology and behavior to create comprehensive programs tailored to YOU. Be your dog's best friend. Gain clarity and confidence in YOUR ability. Your dog believes in you. And I believe in you. It's time for you to hop on the bus. Join our pack and you'll get access to our latest articles and workshops the moment they are released! And guess what?!? !....It's totally free!